Definition - What does Nasagra Mudra mean? Nasagra mudra is a yogic hand position that is used in pranayama (breathing exercise) called nadi shodhana, known in English as alternate nostril breathing. 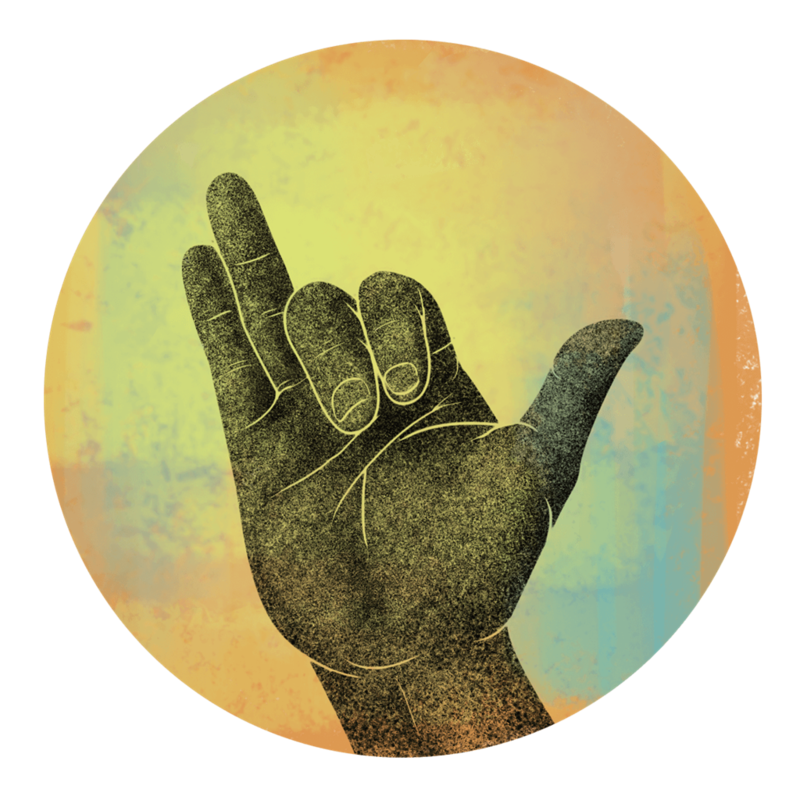 To practice this mudra, the yogi places the middle finger and forefinger at the point between the eyebrows. The thumb is used to close off the right nostril, and the ring finger is used to close off the left nostril. Typically, only the right hand is used in nasagra mudra because it is associated with giving and enlightenment, although some yogis may practice with the left hand if the right arm is injured or uncomfortable. When not used with alternate nostril breathing, nasagra mudra is practiced with the thumb, ring finger and little finger curled and resting on the face. Nasgra mudra is believed to harmonize the right and left hemispheres of the mind. When used in conjunction with pranayama, nasgra mudra improves concentration, calms the mind and helps clarify thinking.